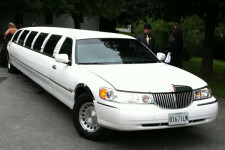 Feel like royalty on your wedding day with our red carpet service. 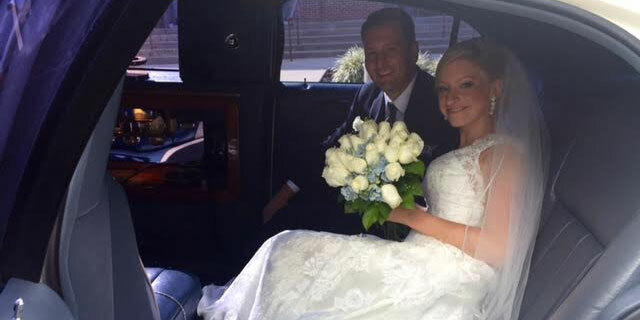 Our limo wedding package includes transportation to and from the wedding and reception with an actual red carpet available upon request. 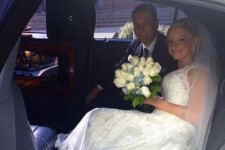 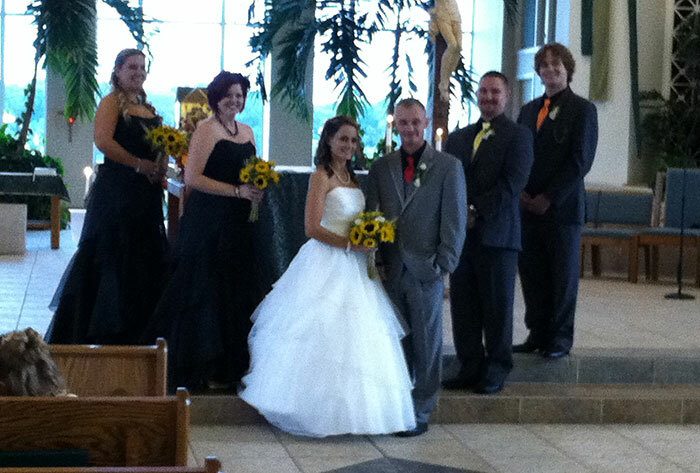 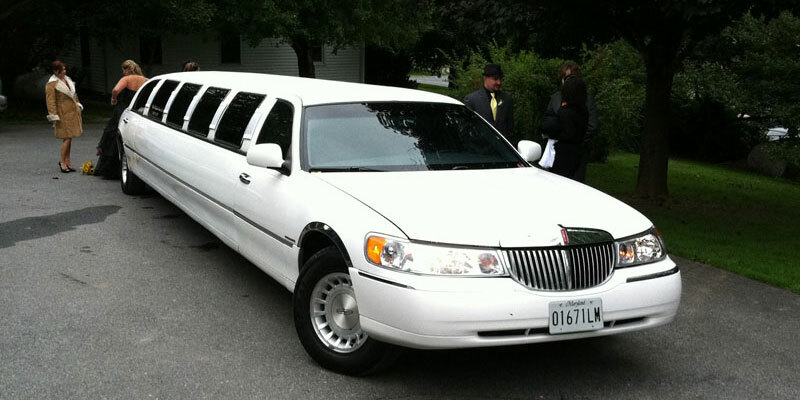 Bob's Limo Service is a limousine rental company serving Maryland and Washington DC. 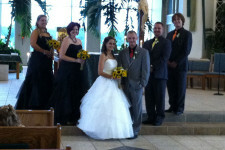 Keep up to date with our events and specials!